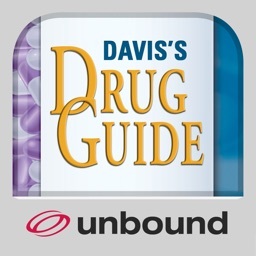 Davis's Drug Guide by Unbound Medicine, Inc.
• After 30 days, your iTunes account will be charged $39.99 for a one-year subscription unless you have turned off auto-renew at least 24 hours before the free trial ends. • To manage your subscriptions, open Apple's “Settings” app and tap on the “iTunes & App Store” entry. 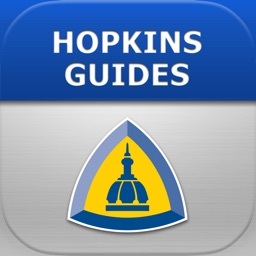 Tap your Apple ID at the top of the screen and login. Tap Subscriptions, then tap the subscription you wish to manage. • NOTE: if you do choose not to purchase a subscription, content will no longer be viewable after the free-trial period ends. 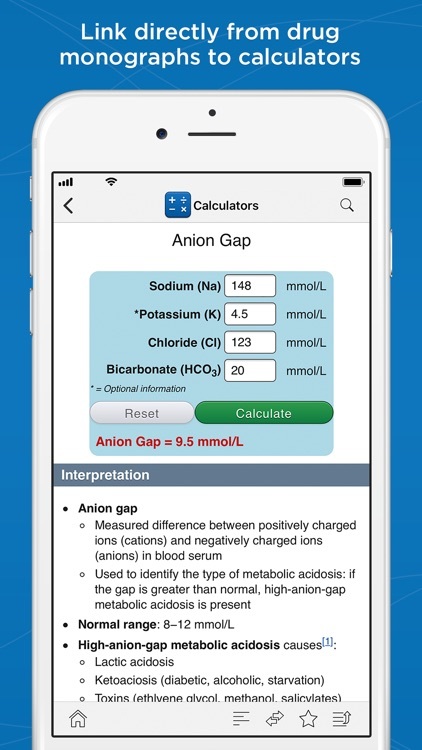 • Your subscription will automatically renew annually and your iTunes account will be charged the renewal rate of $39.99 unless auto-renew is turned off 24 hours prior to the conclusion of the one-year subscription period. • If you do not choose to renew, you can continue to use the product but will not receive content updates. 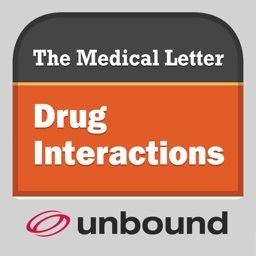 Add Drug Interactions from The Medical Letter to your Davis’s Drug Guide app. 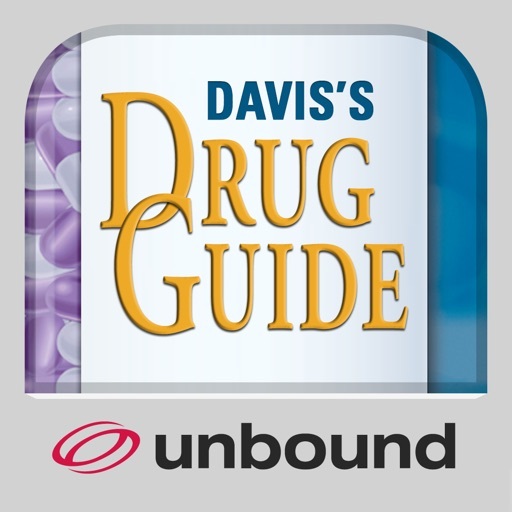 Once your Davis Drug Guide paid subscription is active, you can easily add a 1-year subscription to Drug Interactions -- the most trusted drug interaction checker available. 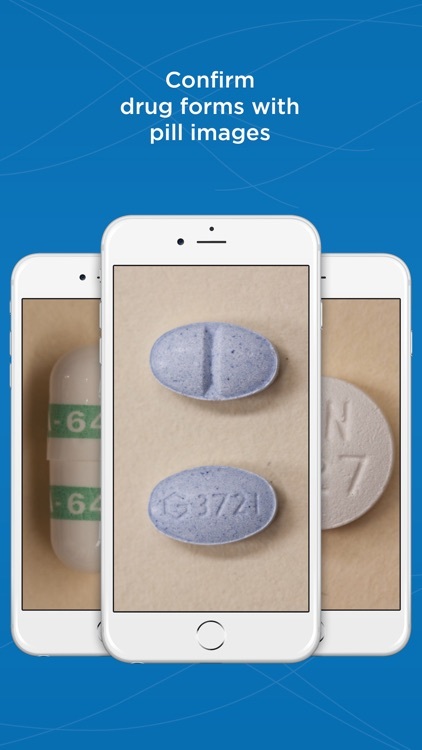 • Initial purchase includes a 1-year subscription with regular content updates. 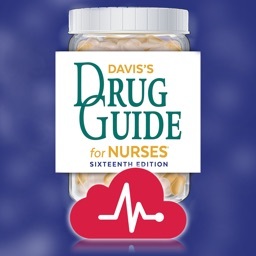 • Your subscription will automatically renew annually and your iTunes account will be charged the renewal rate of $49.99 unless auto-renew is turned off 24 hours prior to the conclusion of the one-year subscription period. 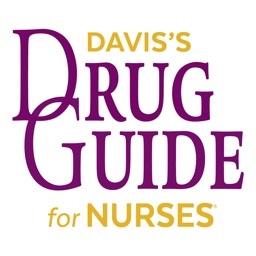 Davis’s Drug Guide delivers trusted, regularly updated, and practical information on more than 5,000 trade name and generic drugs. 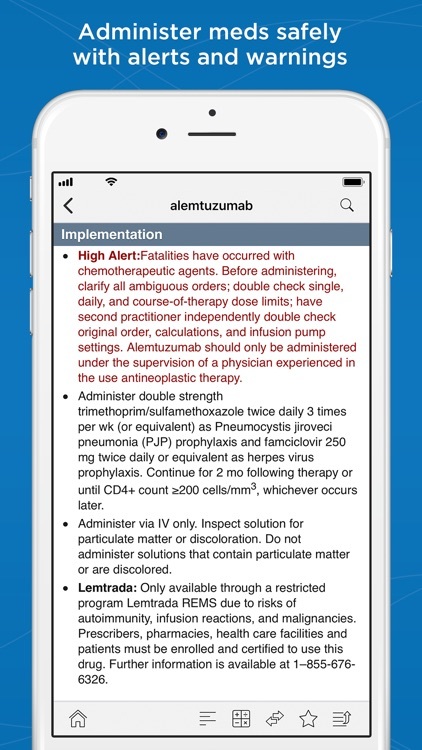 Each monograph, with its focus on safety, includes details on pharmacokinetics, dosing, side effects, interactions, assessment, and more. 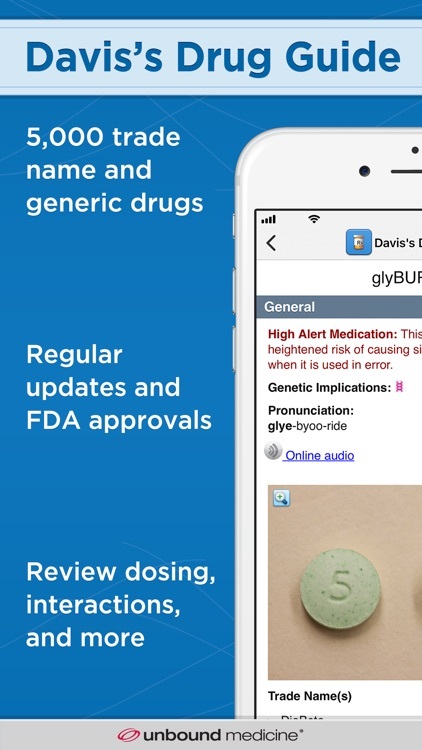 Download for anywhere, anytime access to help you avoid medication errors and provide better patient care. 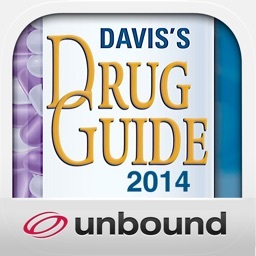 Plus, receive 1-year access to the official DrugGuide.com and regular updates.